7 Dot Dice, a young ’Ballscrushing’ Stoner Metal/Southern Rock band from Yekaterinburg, Russia, just released their 7 track debut EP (7 tracks is in my book a full album, but it’s the bands definition of the release and not mine). You can get it on the bands BandCamp page, where you can enter your own price = you can get it for free if you like! Alex Lynch delivers a powerful vocal to the heavy riffs. This is really good groovy stoner metal and well worth a download whether you chose to pay for it or get it for free! 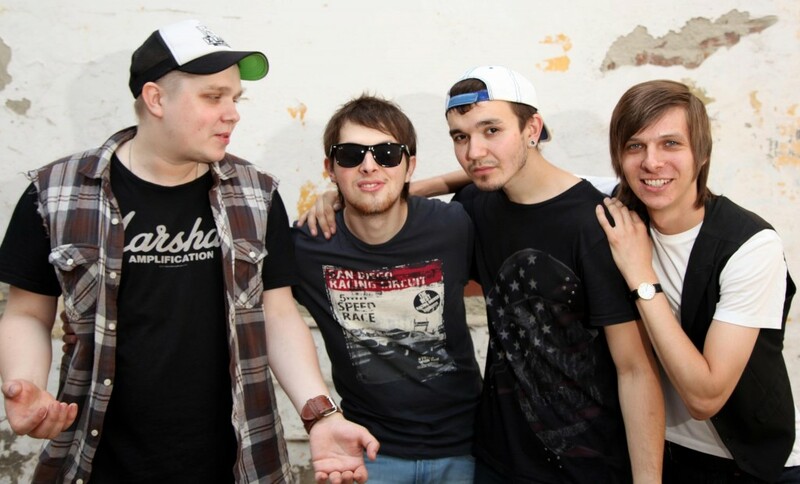 7 Dot Dice is: Alex Lynch – vocals, Dmitriy Seleznev – guitars, Alexey Maryaninov – basses, Kirill Nabiev – drums. The band consists of ex-members of Stemfade, One Glimpse Away and k0k0n.